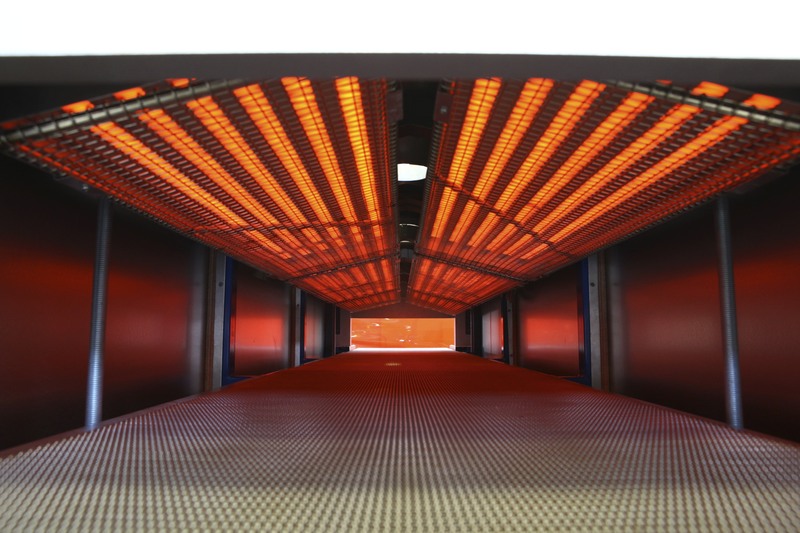 Litzler designs an oven technology to meet your specific requirements. Often, this is a combination of methods using the special advantages of each type to maximize your process needs. All saturating and coating systems require an efficient and accurate heat transfer mechanism to dry or cure solvents. 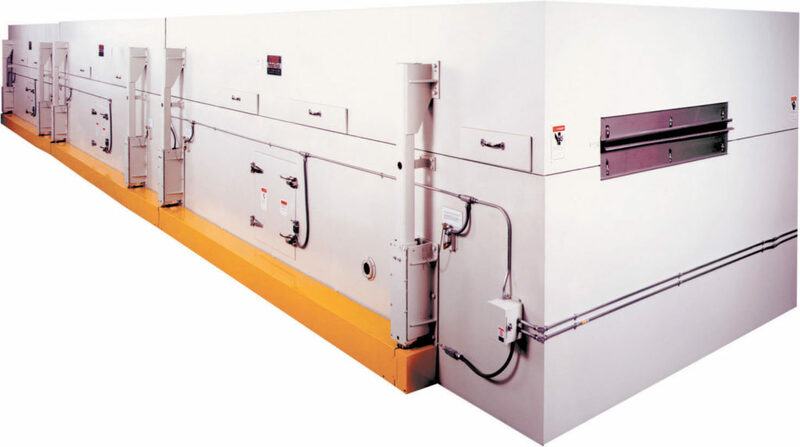 Litzler custom designs all drying systems based on the coating/impregnating system requirements of the customer. Perfect Float® – Flotation dryers to support and dry the web through Perfect Float® air bars on a cushion of air. 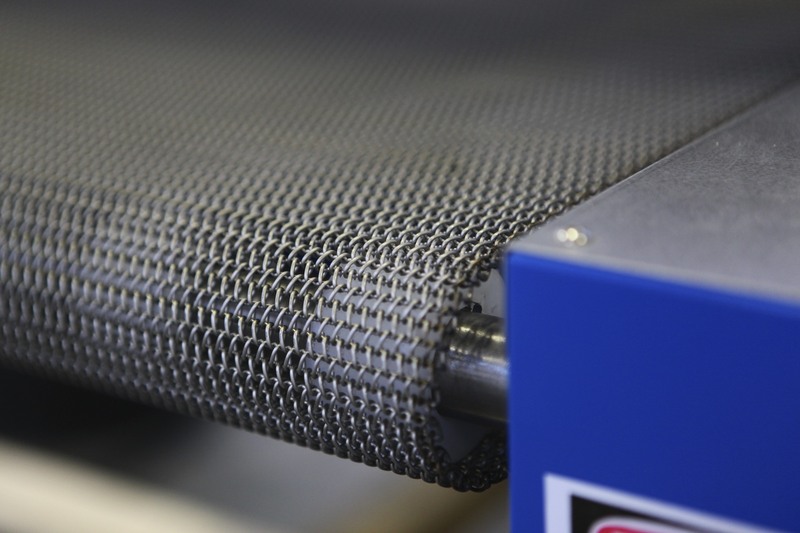 Flotation drying offers a high heat transfer for higher speeds and shorter dryers. 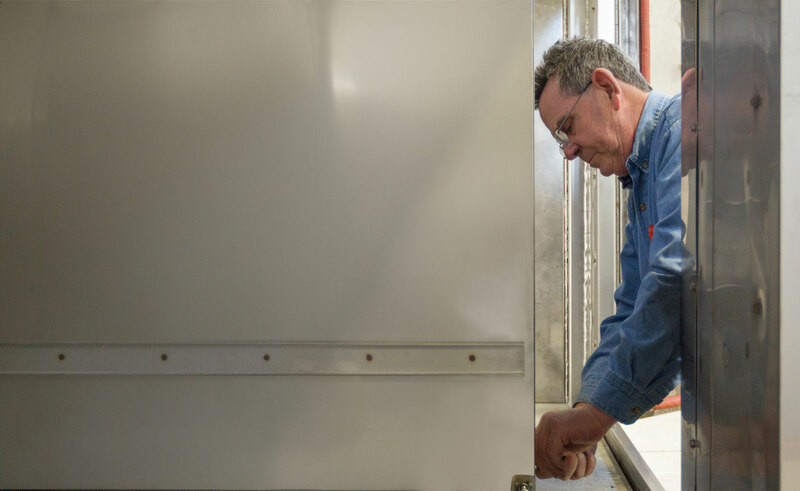 Solvent Abatement – Litzler offers complete oxidizer/oven systems to maximize energy efficiency with primary and secondary heat exchangers. This overall system approach utilizes oxidizer exhaust for oven heat and correctly couples these two critical system elements. Oxidizers can be recuperative or regenerative to suit the system requirements. Litzler ovens are factory assembled in convenient modules to simplify installation and start-up.